This week, I shared my story of the Indian Head Wiggle on the Canadian Broadcast Center (the Canadian equivalent of NPR) program Definitely not the Opera (a program like NPR’s program This American Life). This week’s program was titled Why do Small Gestures send Big Messages? and they included my story about the Indian Head Wiggle gesture along with other’s stories about how musicians communicate with gestures on stage, how a quadriplegic member of the Canadian parliament communicates through gestures, and how others use gestures to express love and happiness. The CBC set me up in a local radio station to share my story. 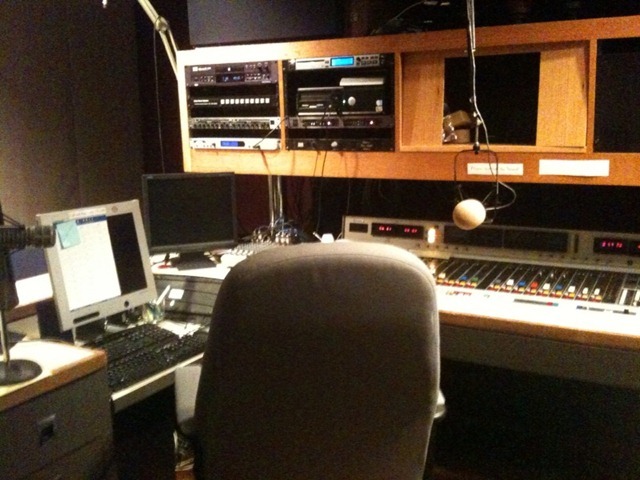 Here are some pictures of the radio studio and equipment. A fun experience—I hope to share more stories with the CBC in the future. DNTO is heard in Canada on CBC Radio One, in North America on the Sirius Satellite 137, in the United States on 2 NPR stations: KUOW Seattle and WRKF Baton Rouge as well as through online steaming and via podcast, with a reach in Canada of approximately half a million people . Apurva, nice chat! A Child Psychiatrist that I have been working with asked me about the wiggle yesterday. I referred him to ur blog, of course. Hey Apurva, I regularly download & listen to DNTO. Just last week I listened to the one about gestures; and heard your call. 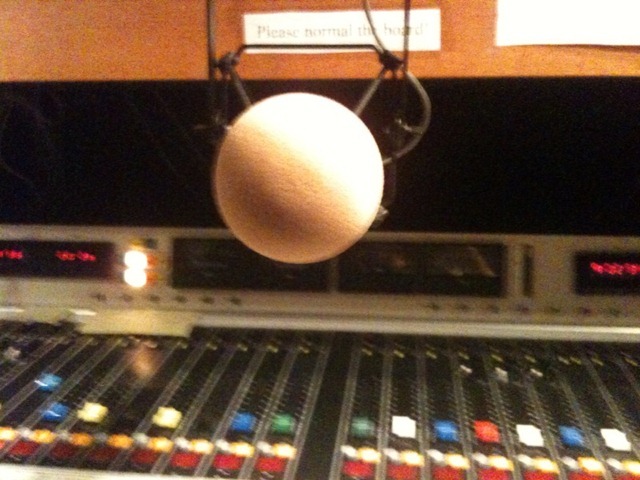 What a neat experience and opportunity to be on radio. Hi Prayush, Great to hear from you…yes, it was a fun experience and quite the coincidence how I’ve became an expert on the head wiggle in Canada. I may appear on the DNTO program again from time to time on different topics.